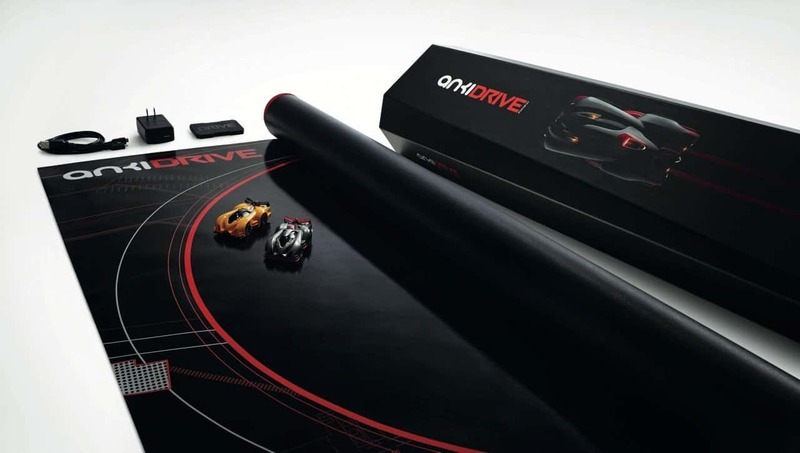 The Anki Drive Expansion Car is cool stuff for anyone who loves gadgets! It is a fully functional R/C car that is controlled by an app. You can control it with your iPad or iPod touch. What makes it even more fun is that you can add more cars and race with up to four people at a time. If you would prefer, you can also race against the Al-enabled opponent. It features state of the art sensors and algorithms which allow it to scan the printed track 500 times per second. The sensors and algorithms determine the exact position, speed and trajectory of the vehicle. Each vehicle has been engineered to think, it knows where it is, makes decisions and is capable of driving itself. This is the first video game that is actually played in the real world. 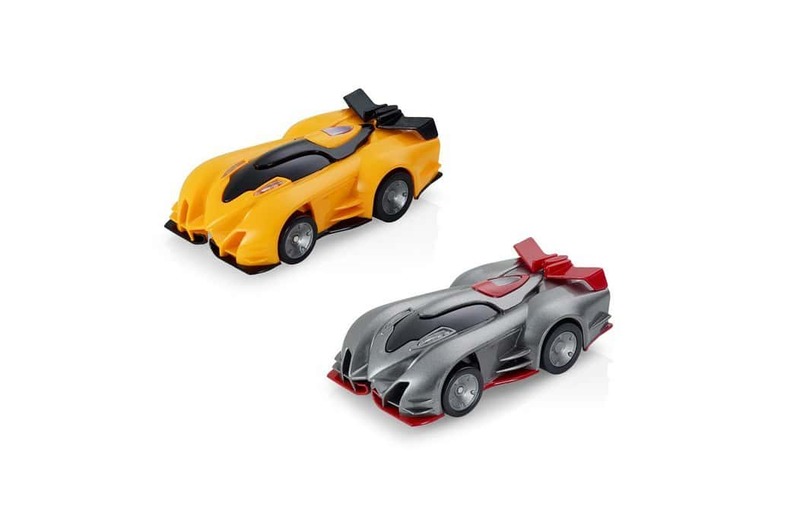 The Anki Drive artificial intelligence cars have been designed to take you out, this game is interesting stuff even when you are playing alone! 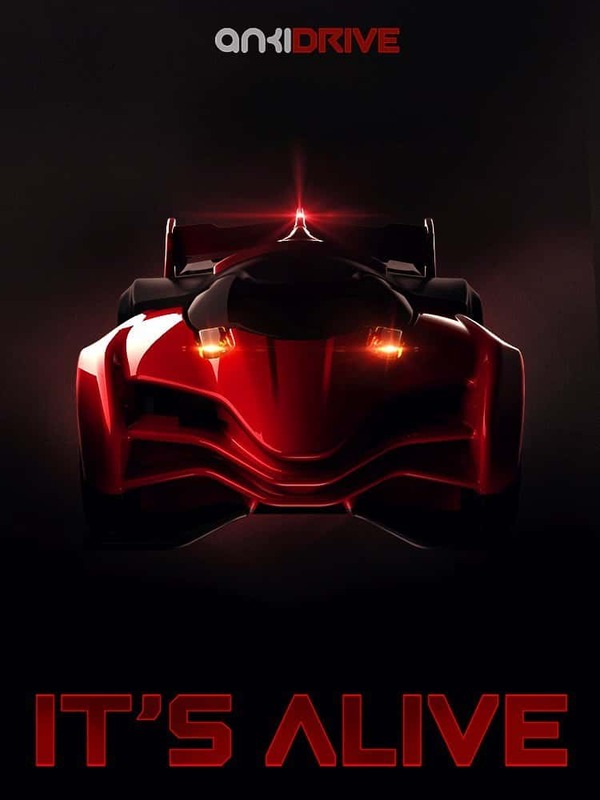 Four cars can race at a time and you choose how many of the cars are controlled by real or AI (artificial intellegence) players. 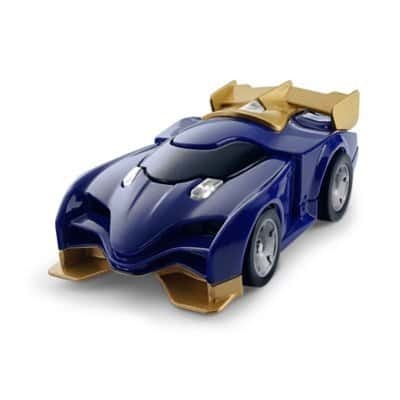 In order to get started you need the Anki Drive Starter Kit. Extra cars such as the KATAL can be added to the kit for more fun.